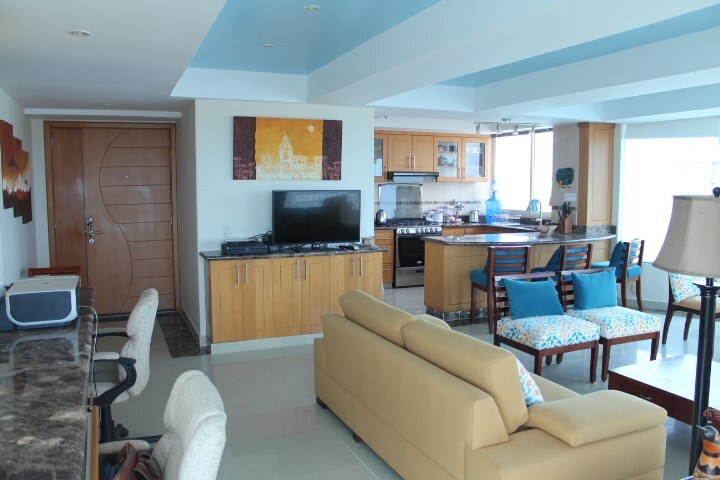 Amazing one of a Kind Condo. 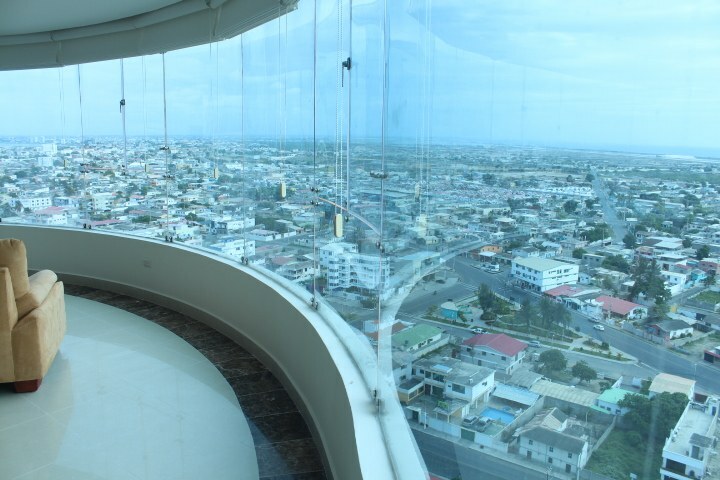 There are great views then there are Amazing Panoramic Views. 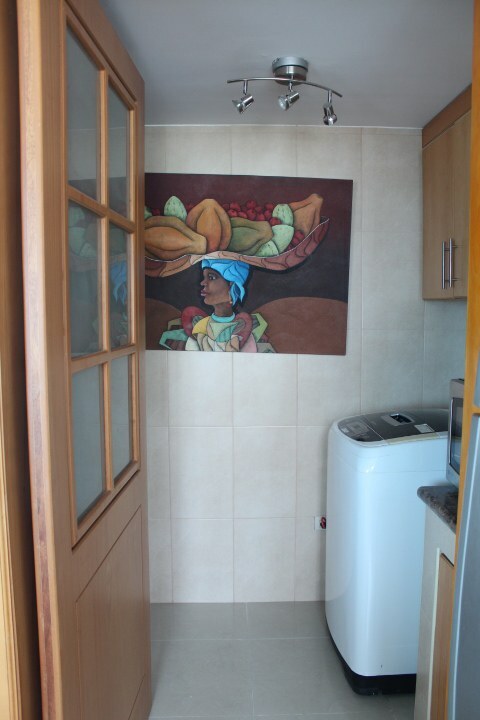 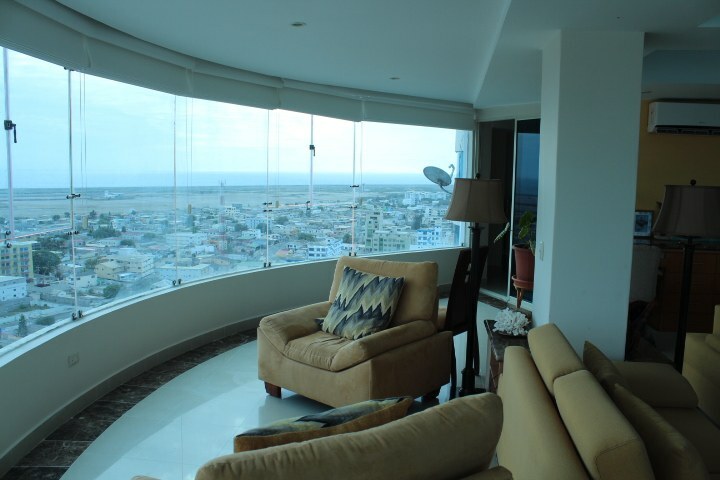 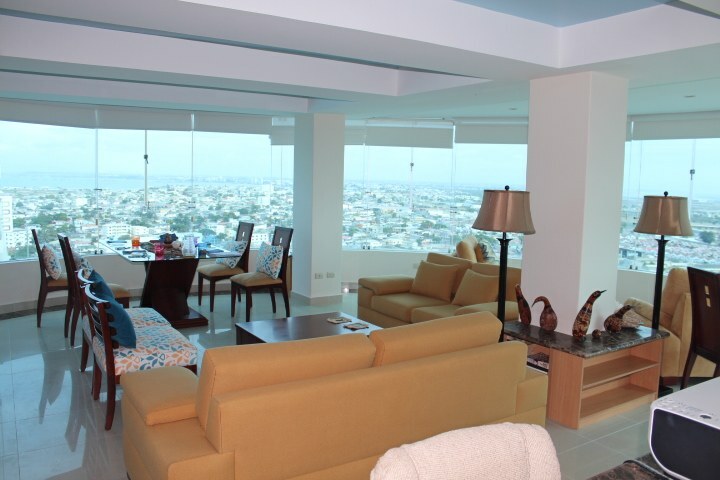 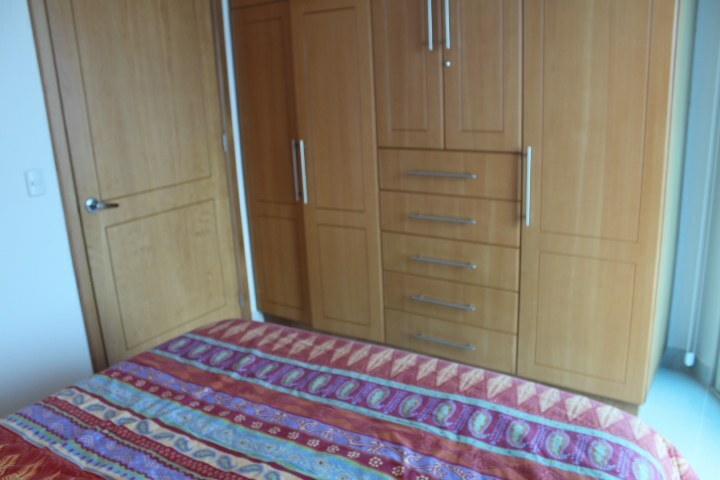 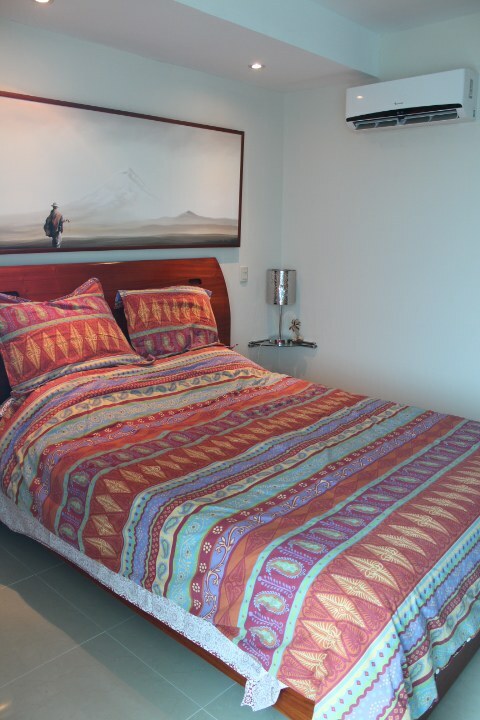 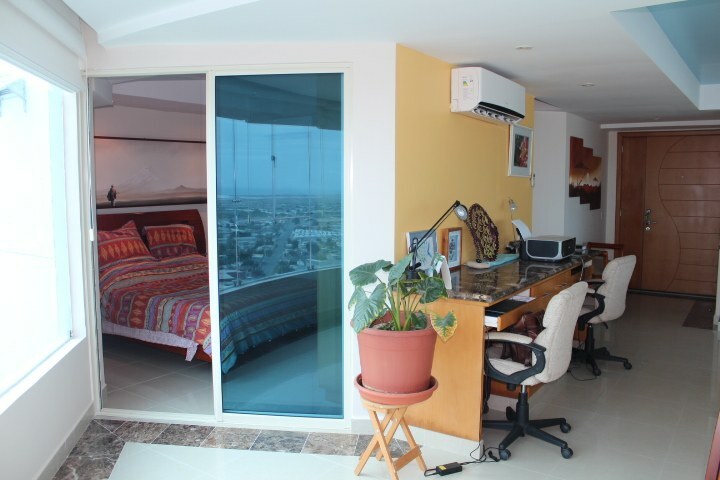 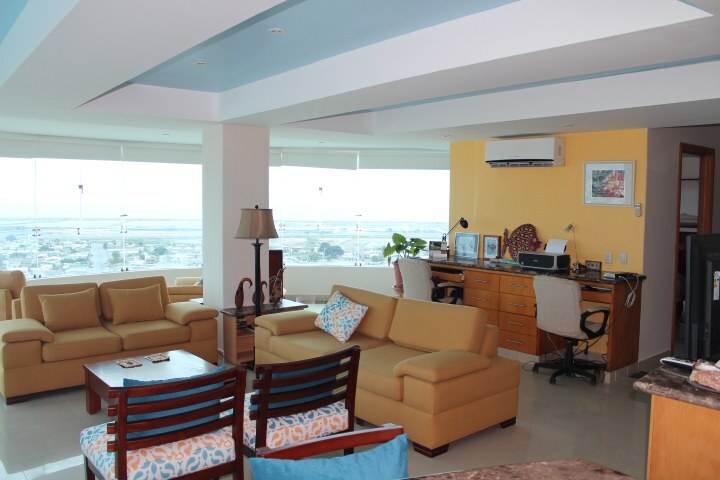 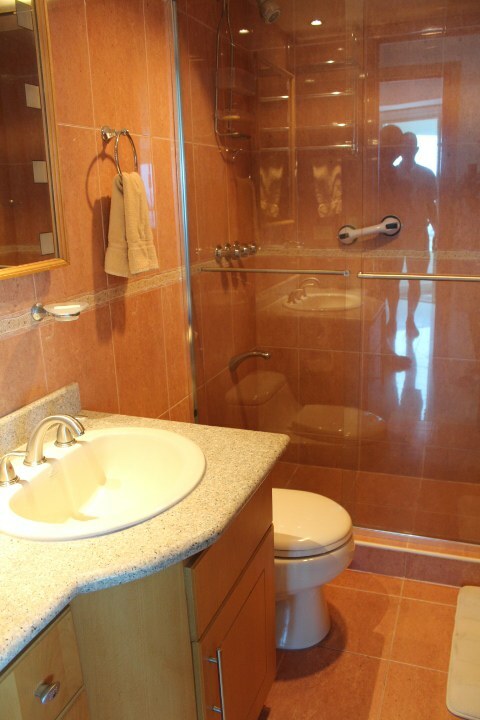 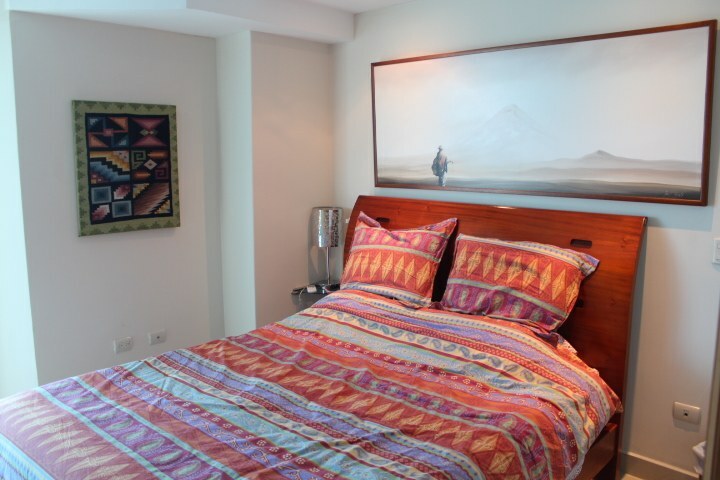 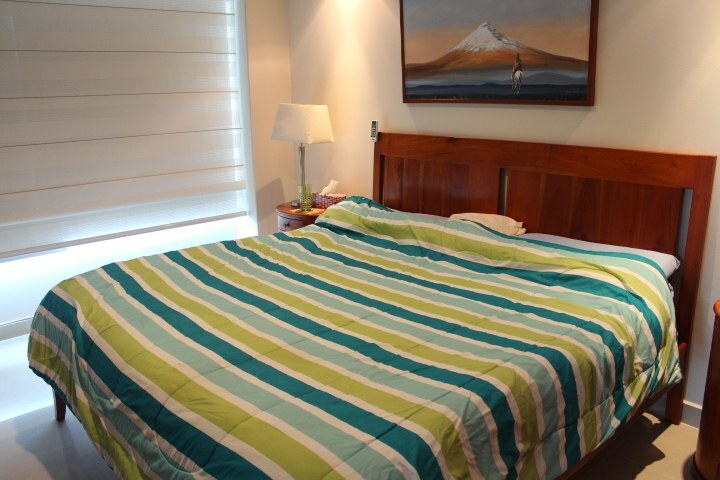 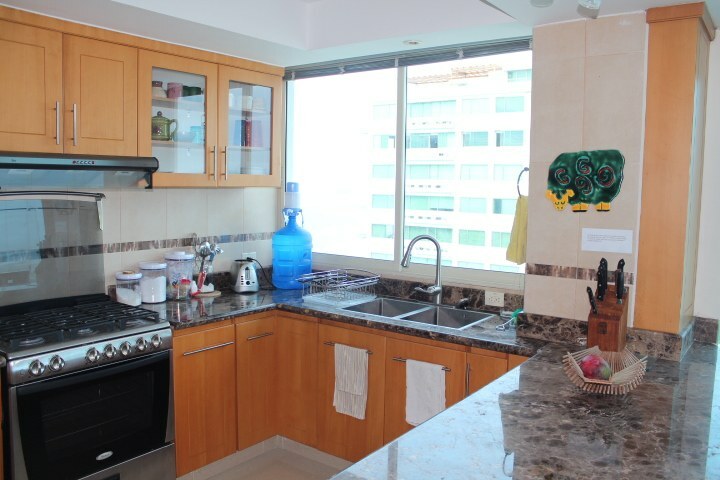 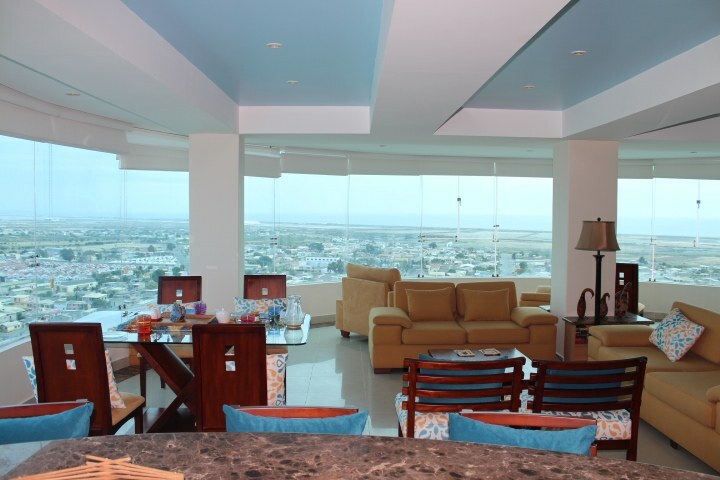 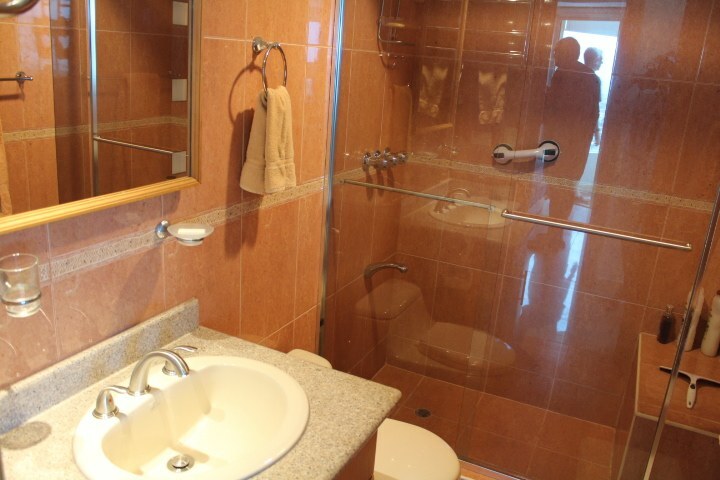 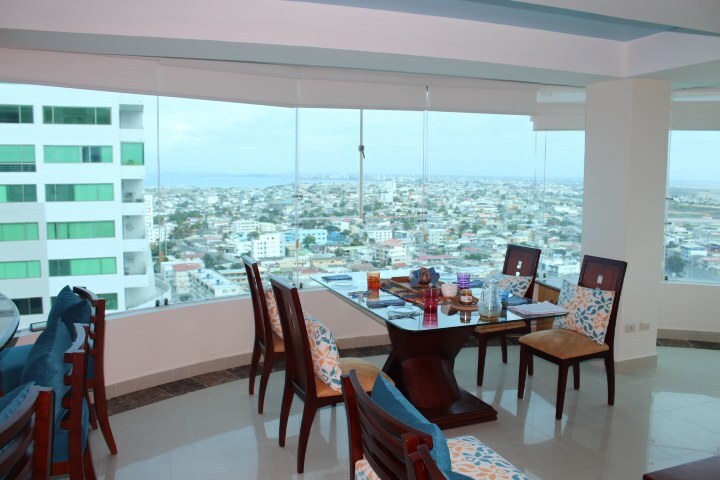 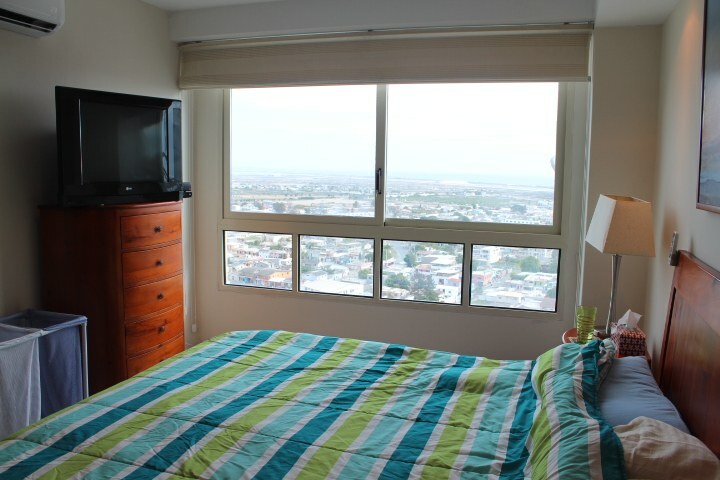 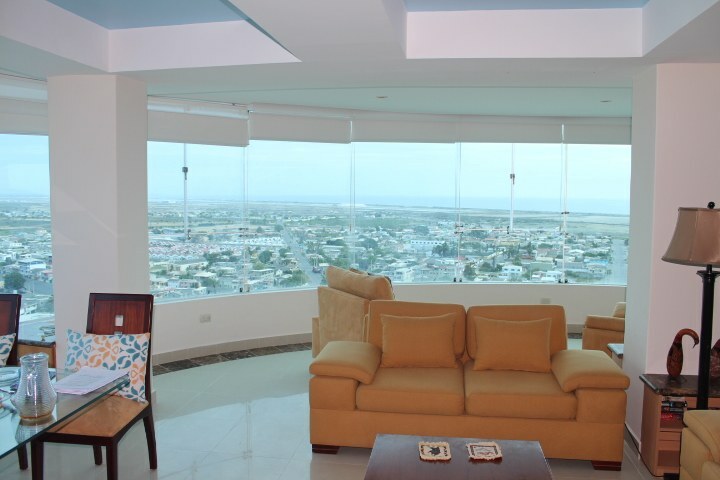 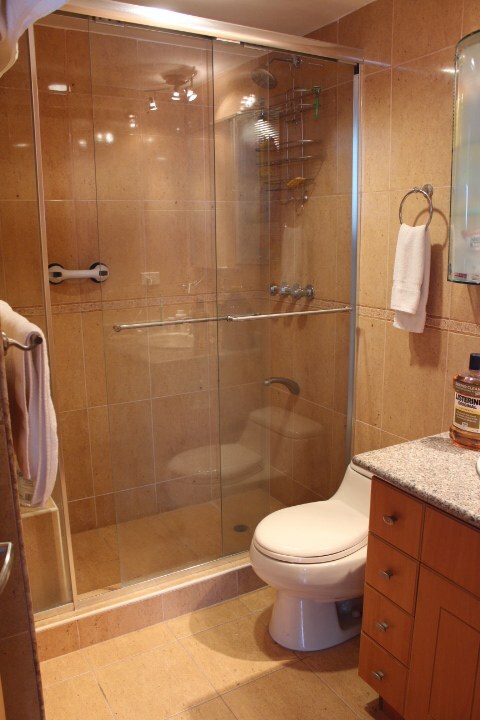 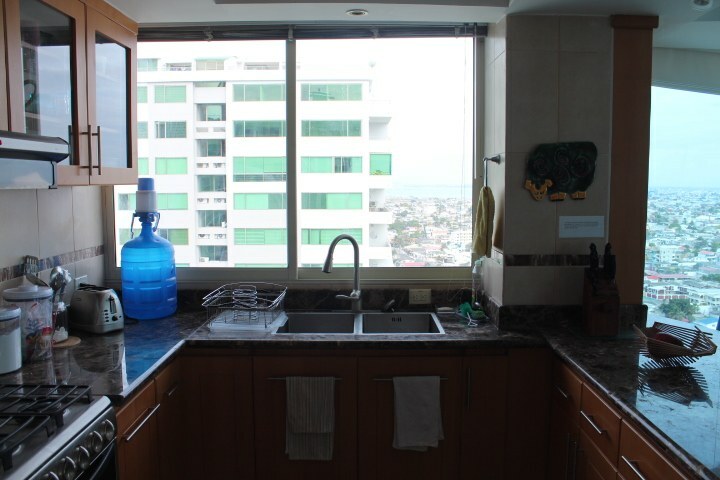 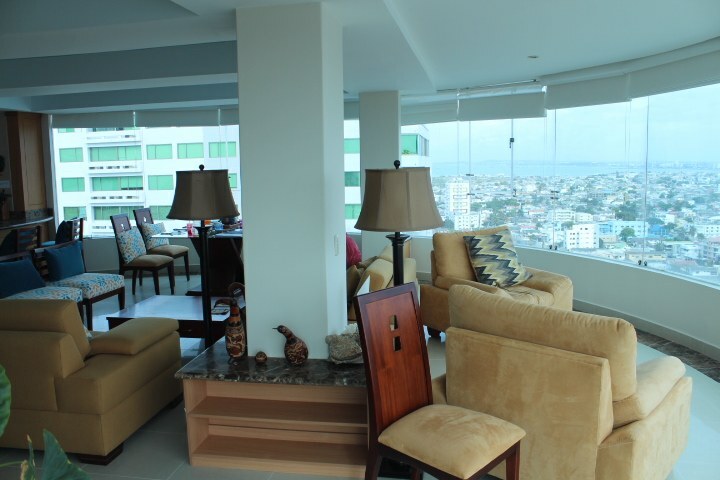 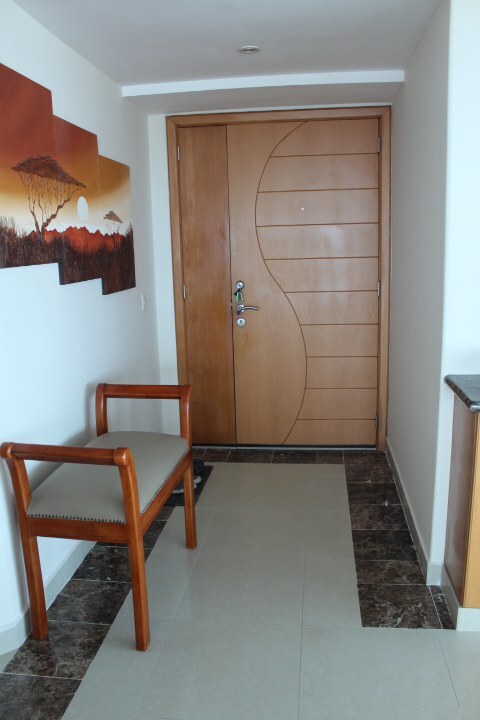 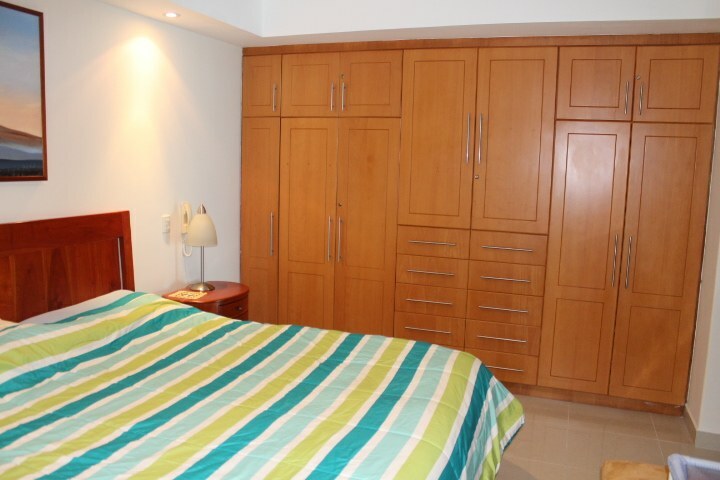 Only a few units like this in one of the most popular building on the Malecon. 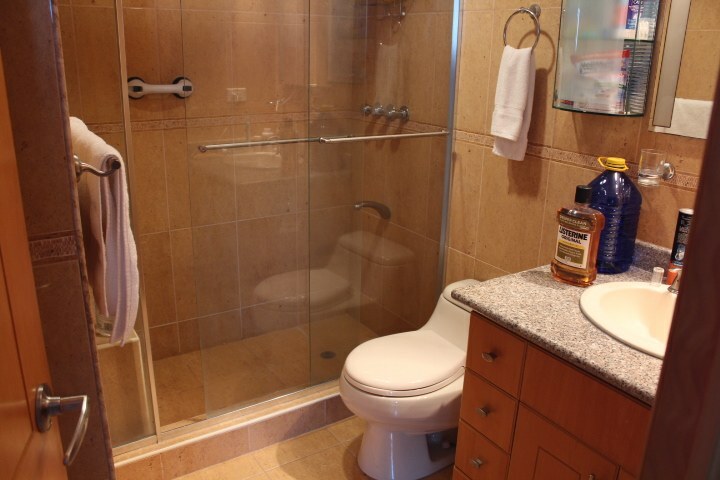 Many extra features you will not find in any other unit. 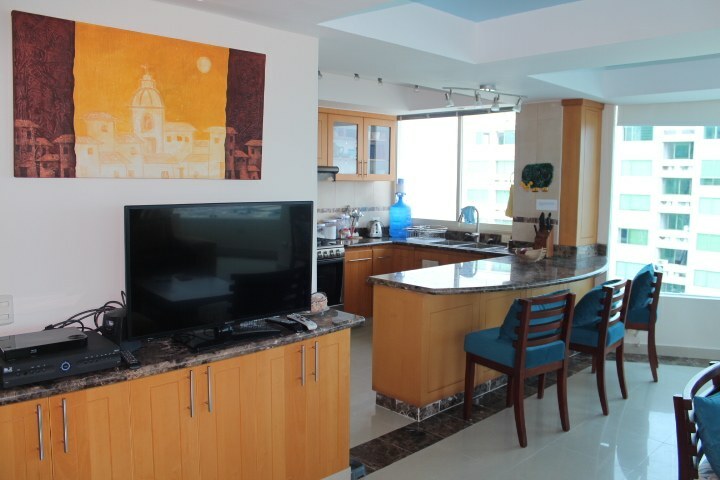 This is condo living at it's finest. 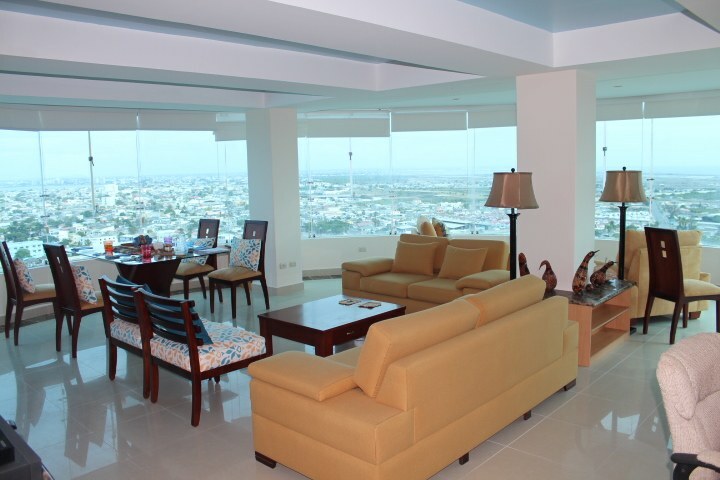 Make it a point to schedule a time to visit this spectacular unit.